Top 10 Hottest Rappers In Nigeria For 2015! Home Top 10's Top 10 Hottest Rappers In Nigeria For 2015! Jaguda is back with their top 10 hottest rappers list! 2015 has been a relatively dull year for hip-hop in Nigeria causing many to question whether hip-hop is dying in Nigeria, or if it was ever alive long enough to be considered seriously. Then again it could just be a redefinition of Nigerian hip-hop as we know it transitioning into a genre more in tune with Nigerian ears. However way you look at it though, it’s been relatively quiet for many hip-hop fans. But that doesn’t mean there weren’t some folks doing their thing this year, and putting out solid projects. So without too much gist, let’s get into the top 10 hottest rappers in Nigeria 2015. This is based on released material in late 2014 into 2015. We’re going off solid content, public impact, and general industry buzz. Has there really been a hotter street anthem than Lil Kesh‘s Shoki over the past year? Though it was released in 2014, the tune buzzed very well into 2015, when you have one the hottest tunes like that, along with a slew of other tracks you have to be in contention for one of the hottest rappers of the year. He’s also put out other hot street anthems, Efejoku, Gbese, and just recently, Is It Because I Love You, along with numerous high profile features with the likes of Iyanya, Samklef and Suspect. 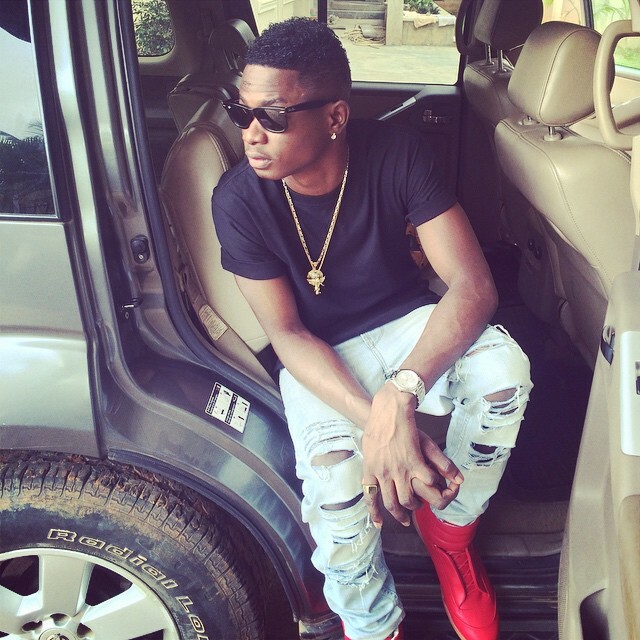 All in all, 2015 has been a really good year for Lil Kesh, now we expect the album in 2016. Why would u ever put illbliss here, for what has he done. Asin over d period in consideration what did he do?